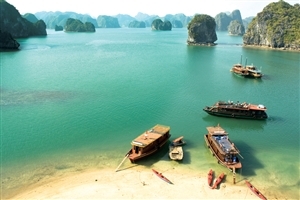 Enjoy a classic 14 day tour of Vietnam, which takes in the cultural sights of Hanoi, Halong Bay and Saigon either side of a relaxing spell in the former trading port of Hoi An, where you can enjoy the beautiful sandy beaches on the central coastline. Arrive at Hanoi airport where you will meet with your guide before being taken to your hotel, with the remainder of the day being at leisure to explore the Vietnamese capital, which continues to be one of the most popular destinations in Asia for visiting tourists. 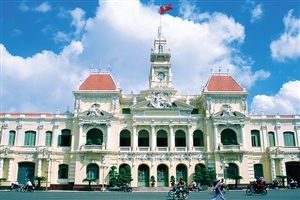 Spend a half day exploring the sights, starting with a visit to the mausoleum of Ho Chi Minh, the father of modern Vietnam. You’ll then go on to the wooden house which was his temporary residence through to his death in 1969, with the famous One Pillar Pagoda being found in the same complex. 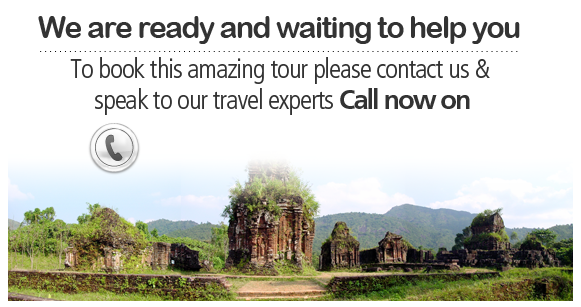 After a further glimpse at Vietnam’s past at the Temple of Literature, the first university in the country, you’ll be able to visit the temples at Tran Quoc and Quan Thanh before a visit to the Hao Lo Prison. Dubbed the ‘Hanoi Hilton’ by American Prisoners of War, much of the prison has since been demolished although a museum has been created in what remains of the building to tell the history of the site. The remainder of the day is then yours to spend at leisure. 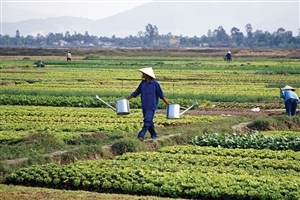 Leave Hanoi to travel through the Red River Delta farmlands towards Halong Bay, travelling through rice fields and villages that will allow you to see the Vietnamese people going about their daily business. On arrival in Halong Bay, you’ll join a boat cruise into the bay itself to explore the thousands of spectacular limestone islands, with a seafood lunch onboard. In the afternoon, head back to Hanoi, stopping in at a ceramics village to see craftsmen hard at work.